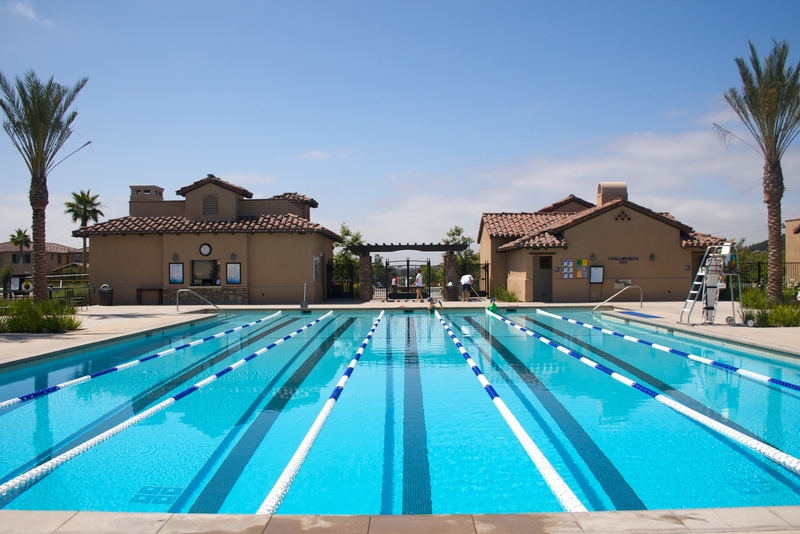 The Aliso Viejo Aquatic Center is open to both residents and non-residents of Aliso Viejo. The city-owned facility opened in the summer of 2009 and continues to evolve into the perfect destination for local families. The year-round facility has been operated by Premier Aquatics since 2015. Please note that the facility will be closed for maintenance from December 17 to January 6; during this time, there will be no swim lessons, lap swim, or recreational swim. For an up-to-date list of early facility closures, visit www.swimoc.com/calendar. Lap swim is not available Monday-Thursday from 4:00pm – 5:45pm or Saturdays from 9:00am – 12:00pm. *Please note that the water closes 30 minutes prior to facility closure times. *For questions about our hours of operation and lap swim times, please call us at (949) 425-2559. 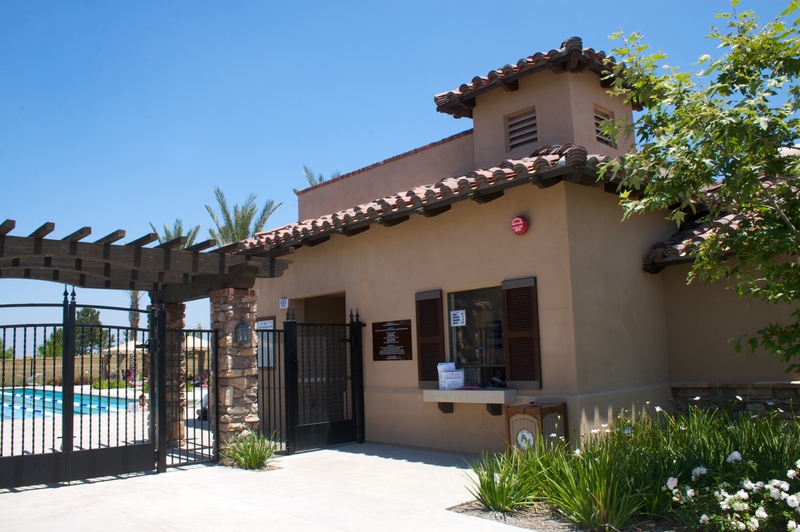 The Aliso Viejo Aquatic Center is open to both residents and non-residents of Aliso Viejo. The city-owned facility opened in the summer of 2009 and continues to evolve into the perfect destination for local families. The year-round facility has been operated by Premier Aquatics since 2015. Families and individuals alike can use the facility for multiple different purposes. Premier Aquatics also runs a year-round, competitive swim team at the Aliso Viejo Aquatic Center. Swim team members practice four times a week and engage in both drills and various forms of lap swimming that improves their technique and keeps them conditioned in all swim strokes. 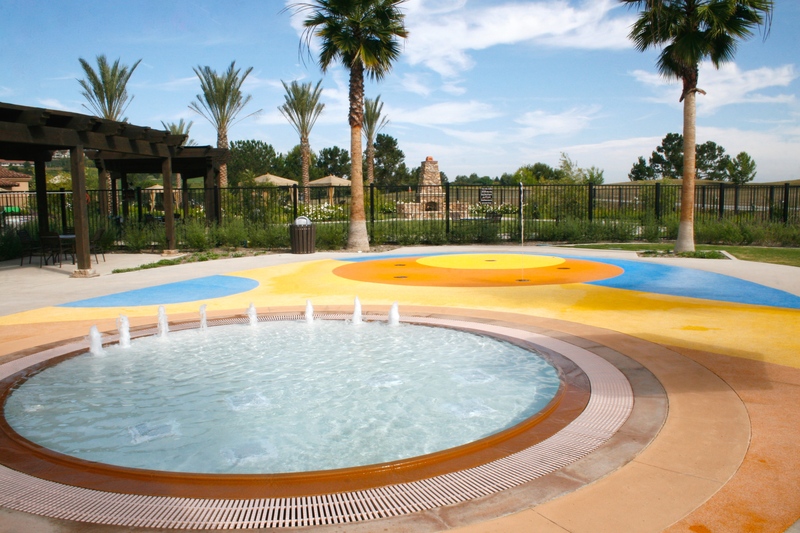 The Aliso Viejo Aquatics Center also serves as a great place to host a birthday party. Families are able to celebrate by the pool in their very own reserved party area. For an additional rate, we do offer bouncers and slides for an even more fun party experience! Premier Aquatics also hosts Red Cross Health and Safety Certification Courses at the Aliso Viejo Aquatic Center. Premier instructors are qualified and teach our courses in a fun, energetic, and highly enlightening way. Our instructors use real-life, relatable examples that leave you intrigued from start to finish. Rest assured, Premier Aquatics employs the best lifeguards around to watch over the pool and keep all individuals enjoying their time at the aquatic center safe and comfortable. Lifeguards are qualified and trained to overcome any possible circumstance. 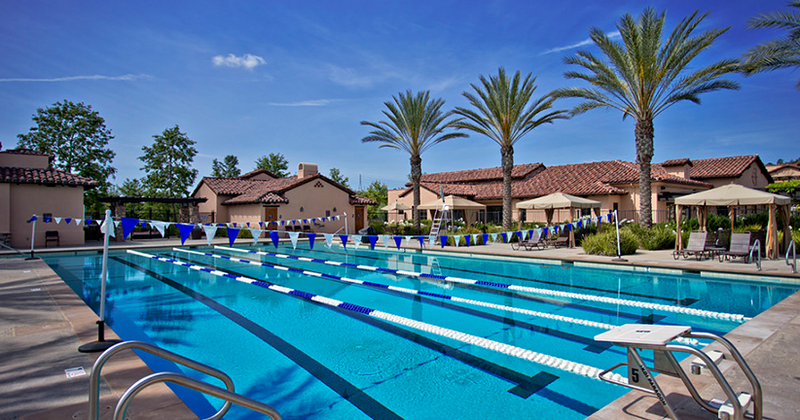 Whether you are interested in having a fun day by the pool, learning to swim through one of our swim lessons programs, staying conditioned and competitive on our kids swim team, or staying dry in one of our health and safety courses, the Aliso Viejo Aquatic Center is the place to be! If you are interested in lifeguard jobs, swim instructor jobs, customer service jobs, or swim coach jobs in Aliso Viejo, please visit our website at www.swimoc.com/careers for more information on available jobs and how to apply.